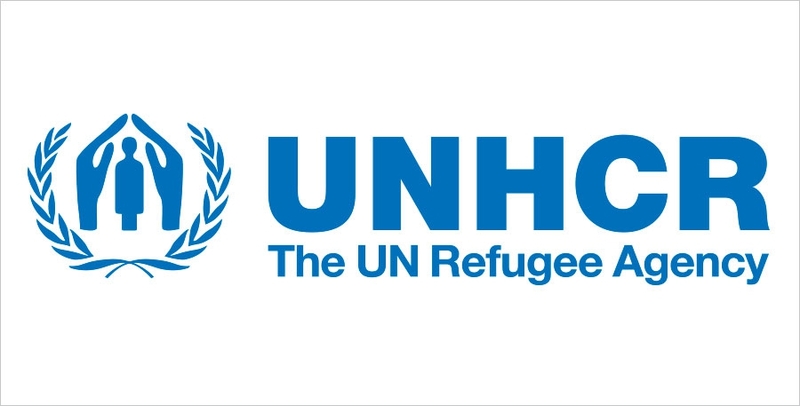 The United Nations High Commissioner for Refugees (UNHCR) Spokesman Charlie Yaxley stressed at a news conference in Geneva on Tuesday that people rescued in international waters should not be returned to Libya where conditions are not safe. Yaxley said that the UNHCR welcomes the rescue efforts of the Libyan Coast Guard, recognizing its important role in reducing the death toll of migrants. He also called for more support for the Libyan Coast Guard to conduct search operations across great distances. "Any vessel with the capacity to assist in search and rescue operations should be allowed to extend aid to those in need،" Yaxley noted.